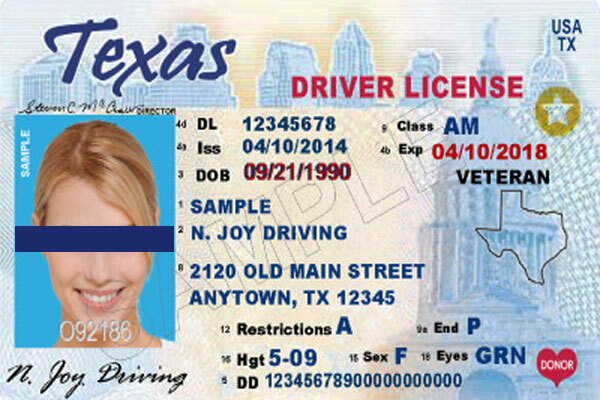 A partnership of three organizations will begin offering gender marker and name change clinics that will help gender nonconforming individuals update their government ID cards, driver’s licenses and other documents to align with how they identify. The program, dubbed the Gender Affirmation Project, is being organized by Pride Center San Antonio in conjunction with the St. Mary’s University School of Law Pro Bono Program and the Richard and Ginni Mithoff Pro Bono Program at Texas Law, two programs that encourage law students to engage in pro bono work to increase access to justice and develop a commitment to providing legal services to those in need. 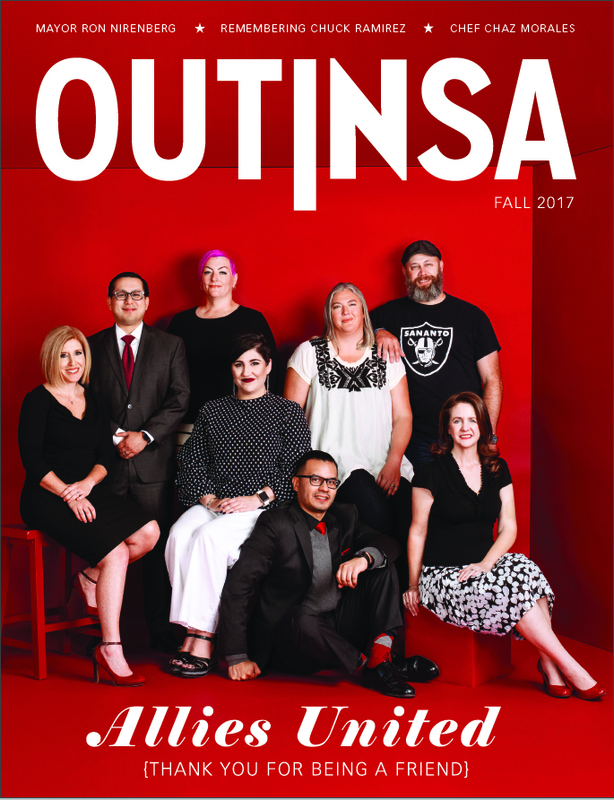 The Gender Affirmation Project is the brainchild of Benjamin Dunn and Molly Buchanan who are members of OUTlaw at St. Mary’s University Law School. The two say they are seeking a way to help individuals make name and gender changes on legal documents. Dunn and Buchanan began conversations with Robert Salcido, executive director of Pride Center San Antonio, sketching out the details for the project. Through their collaboration the Gender Affirmation Project became a reality. “Changing one’s identification to align with who they know themselves to be is a major milestone and affirmation of their identity. These corrections have the potential to curb discrimination, violence, and having to be outed as transgender every time they have to present their ID,” said Salcido. Gender Affirmation Project information session on Saturday, March 30 from 2:00 p.m. to 3:30 p.m. at The Center, 1303 McCullough Ave. Ste. 160. Click here to register for the information session. The first scheduled clinic will be held on Saturday, April 20 from 2:00 p.m. to 6:00 p.m.